Irishman shots 62 to equal course record and take first-round lead on National course. Dustin Johnson one of a number of top golfers trying to chase down Lowry. 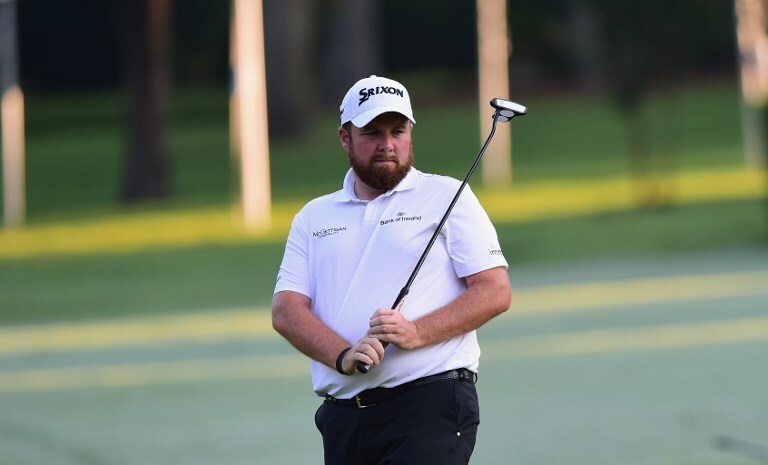 SHANE LOWRY (-10) — The Irishman has been out of form recently but he reminded how good he is with a record-equalling 62 to lead an impressive field on day one. “I had quite a lot of time off since the World Cup but put in a decent bit of work the last two weeks over here in Dubai and I’ve just gone out with not much expectation but knew I was playing OK and yeah, everything clicked,“the Irishman said. 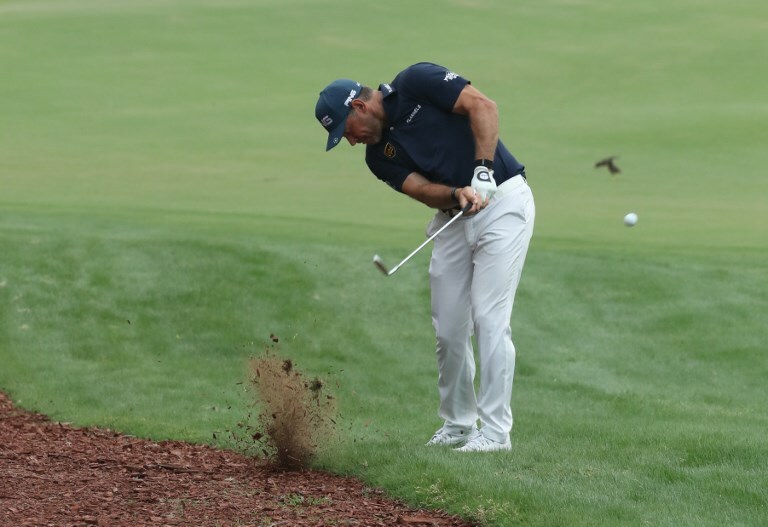 LEE WESTWOOD (-6) — The Englishman enjoyed a winning end to 2018 and he continued that form in Abu Dhabi, firing an impressive 66 to lie in tied fifth. 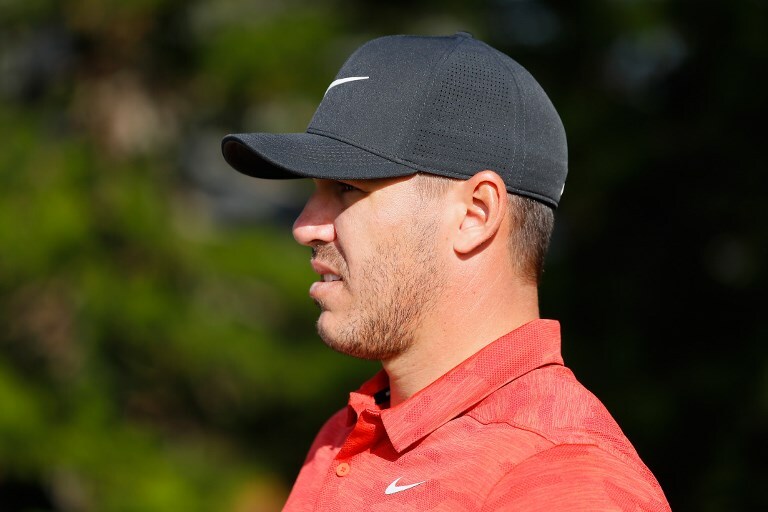 BROOKS KOEPKA (-5) — The big-hitting American is trying to wrestle back the world No. 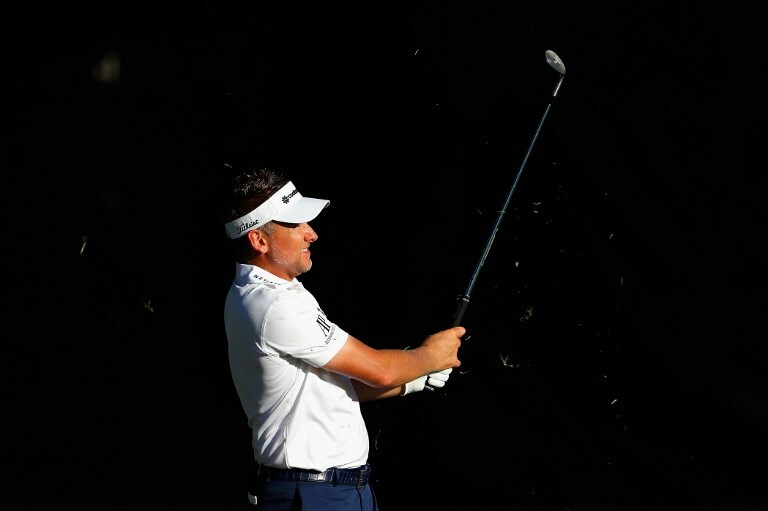 1 ranking from Justin Rose so he will have been overjoyed to start with a blemish-free round of 67. 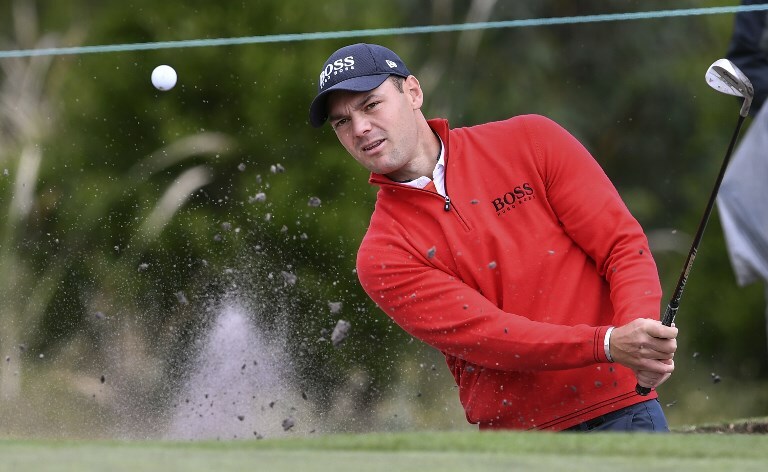 MARTIN KAYMER (-5) — The German has fallen to 175 in the world rankings, far too low for someone of his ability. He has won three times in Abu Dhabi and returned to form with a fine 67. 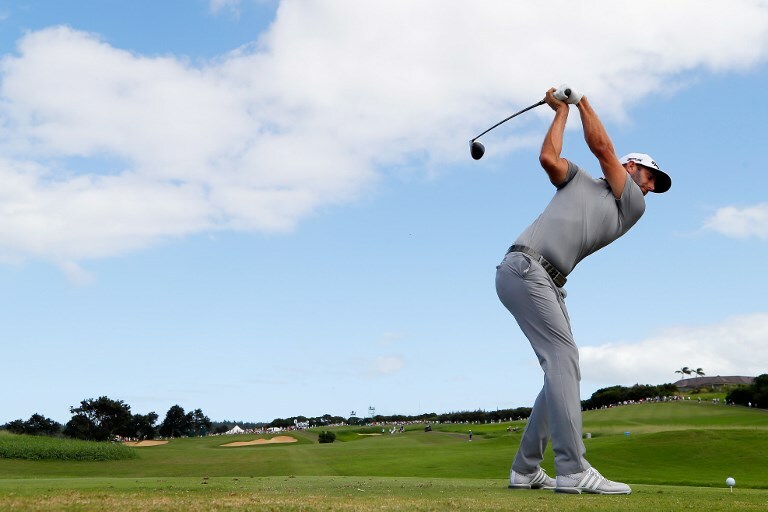 DUSTIN JOHNSON (-3) — The American former world No.1 shot a 69 to lie seven shot back. He will be looking for a lower round today ahed of a title tilt over the weekend.